Firstly, before deciding to opt for some really effective SEO services, you should set your business goals clearly. After that, you can determine which services would preferably suit your needs. Another important factor is – the existing performance of your business website. For this, you have to carry out a quick review on Google Analytics to get a brief idea on the traffic numbers, conversion rates, etc. over a period of time. In other words, take a look at how your website has performed in the past couple of months. Check out what are the traffic trends, conversion trends and any other similar data that help you in understanding what your website needs. This will in turn help you in knowing the budget that you need to put together. You should know where you are lacking so that you can know how SEO can help to fill in those gaps. For example, if your website needs a content, but unfortunately you do not have the proper resources to create it, then you probably need to rely on SEO. When it comes to SEO, it is important to be realistic. In conclusion, if any business owner is thinking of engaging in SEO services Florida, they should ensure that they possess a good understanding of each of the above mentioned factors. 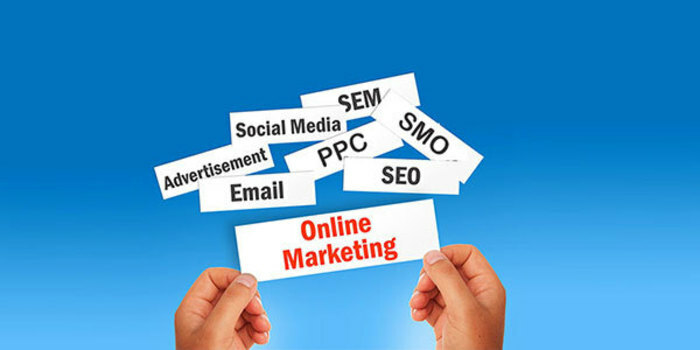 It will help you in creating a successful program by hitting your goals in the SEO campaign.